Really amazing!!!! Scanning Camera can be installed in your car key without being notice. You can send us your car key.All kinds of Car key such as BMW,Mercedes-Benz can be processed. According to various volume of the car key, the distance of the camera can reach is different. Distance can be 10-60cm. 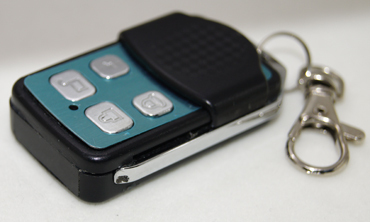 If you can find space large enough car key, the distance of the car key can be as long as 60cm.